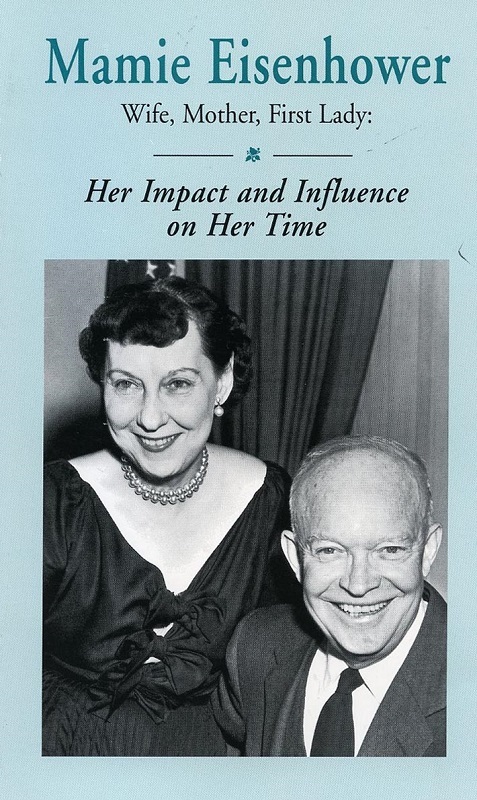 Mamie Eisenhower–Wife, Mother, First Lady: Her Impact and Influence on Her Time. 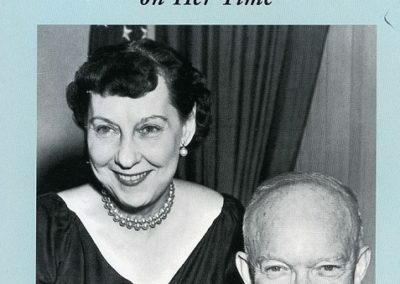 This book is a compilation of the proceedings for the seminar held in 1996 marking the centennial of Mamie Eisenhower’s birth. 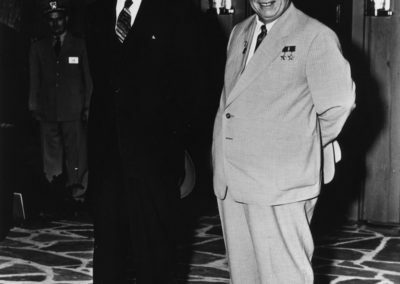 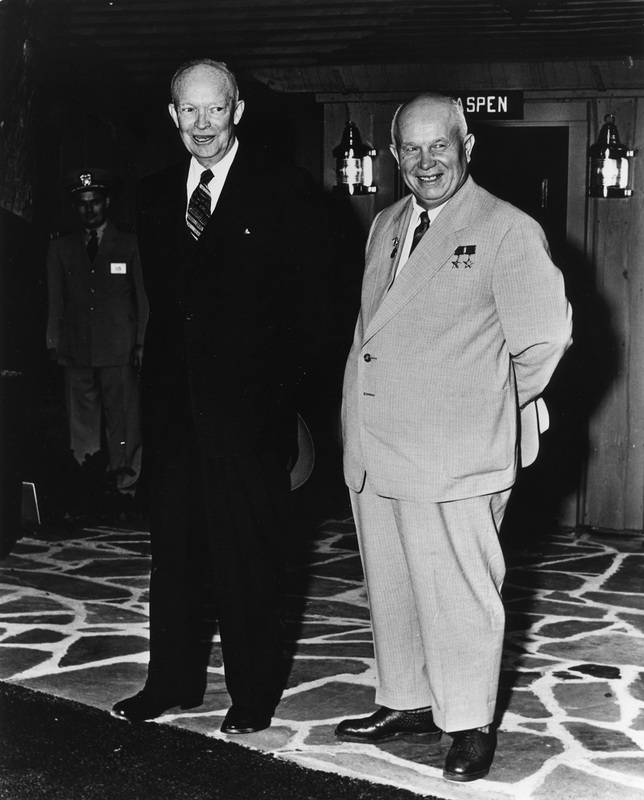 Eisenhower and Korea: The Forgotten War. 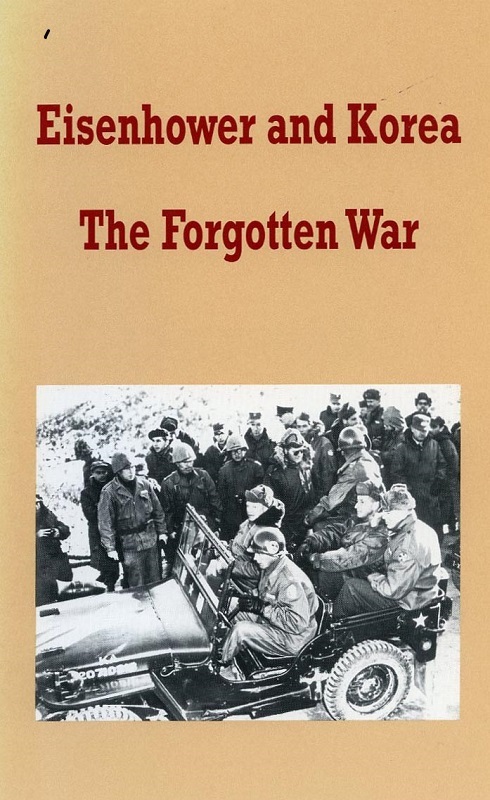 This book is a collection of the proceedings for the seminar held in 1998, the 45th anniversary of the Korean War armistice. 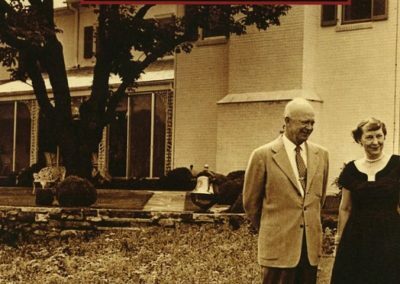 Click on an image below to see the entire book cover or photo. 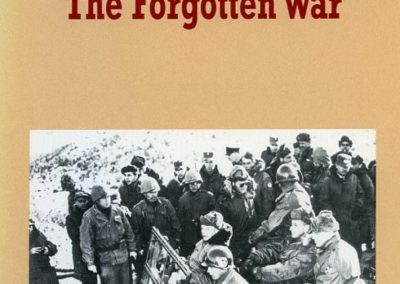 Click on an image above to see the entire book cover or photo. 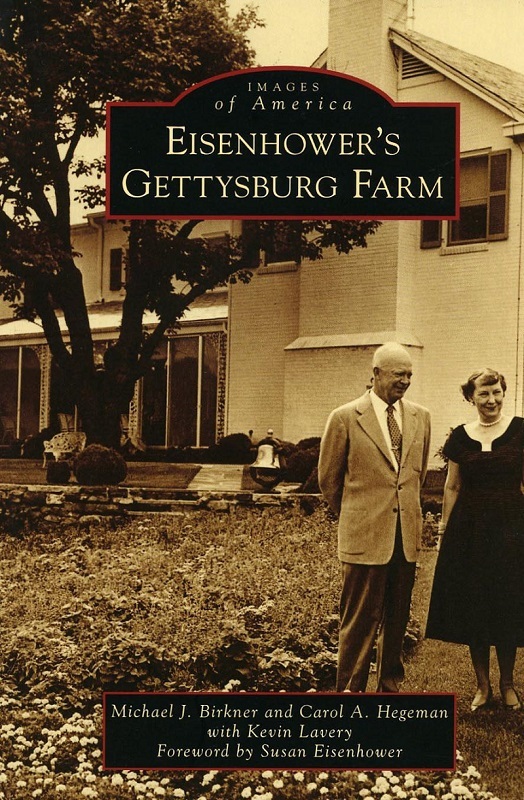 Eisenhower’s Gettysburg Farm, Images of America Series, Arcadia Publishing. 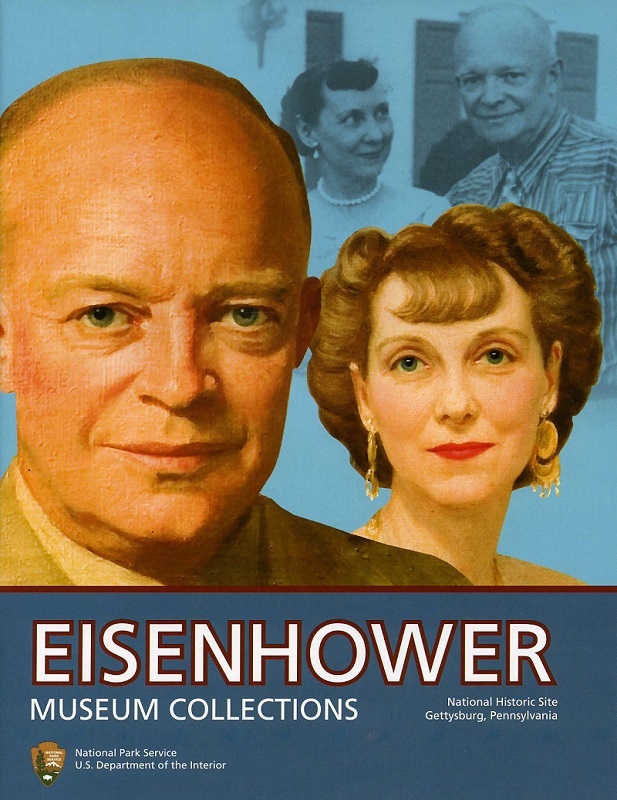 Authors Carol Hegeman and Michael Birkner recount Eisenhower’s life focusing mostly on his time in Gettysburg. 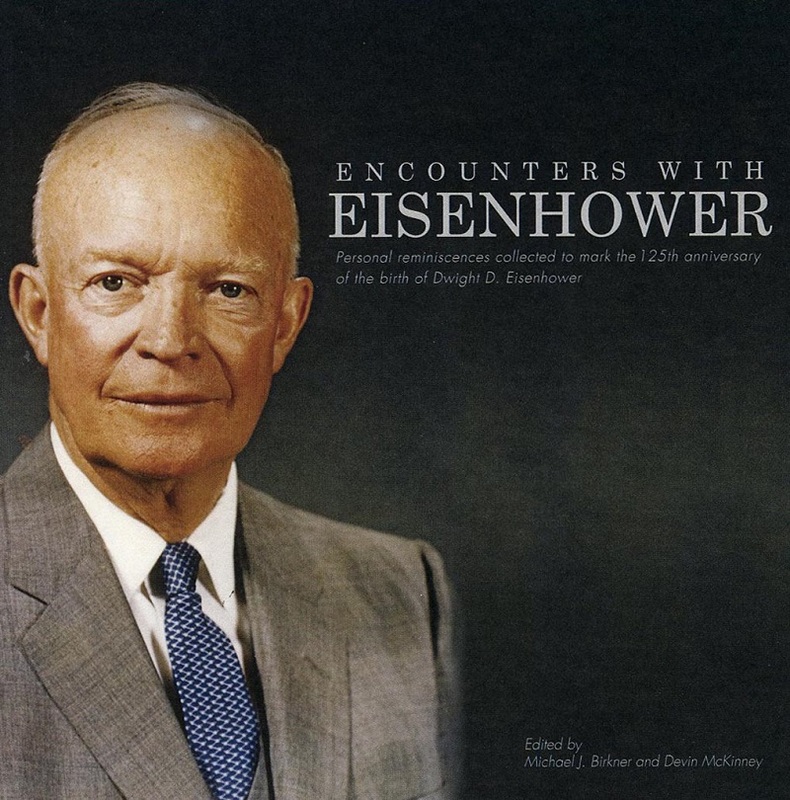 190 photographs, many never published before. 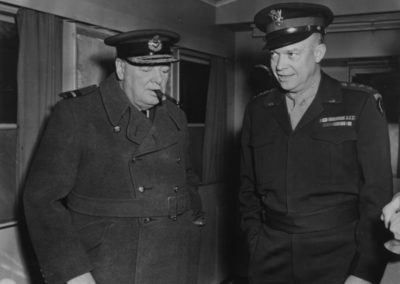 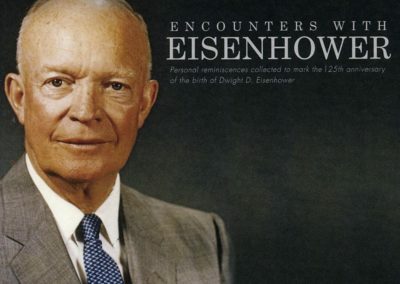 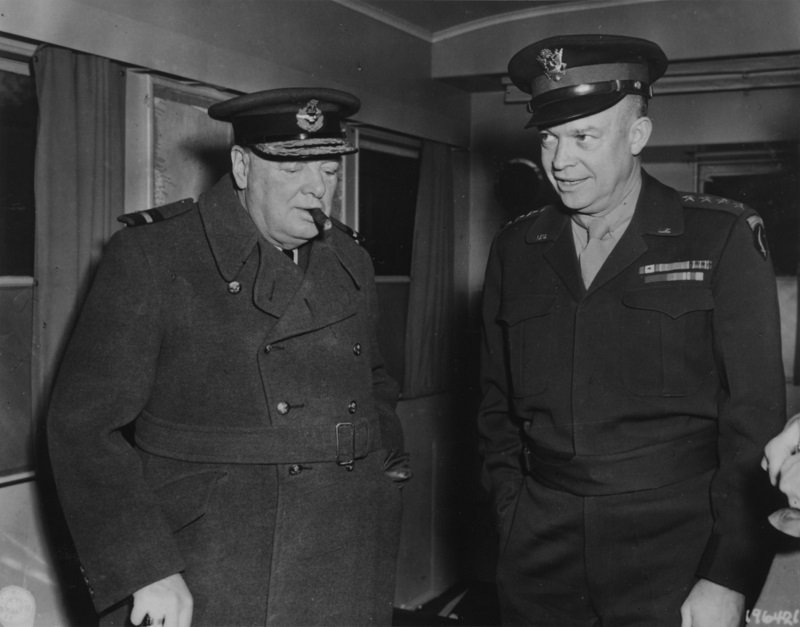 Encounters with Eisenhower commemorates 125th anniversary of Eisenhower’s birth using letters and reminiscences of individuals who recorded their meetings with Eisenhower. 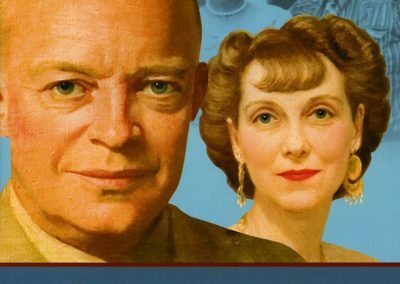 Common Cause: An Oral History of the World War II Home Front uses interview excerpts to tell the story of life during the war.